Our restaurant is located in the center of Nijmegen near the Valkhof museum and overlooking the Valkhof Hunner Park. 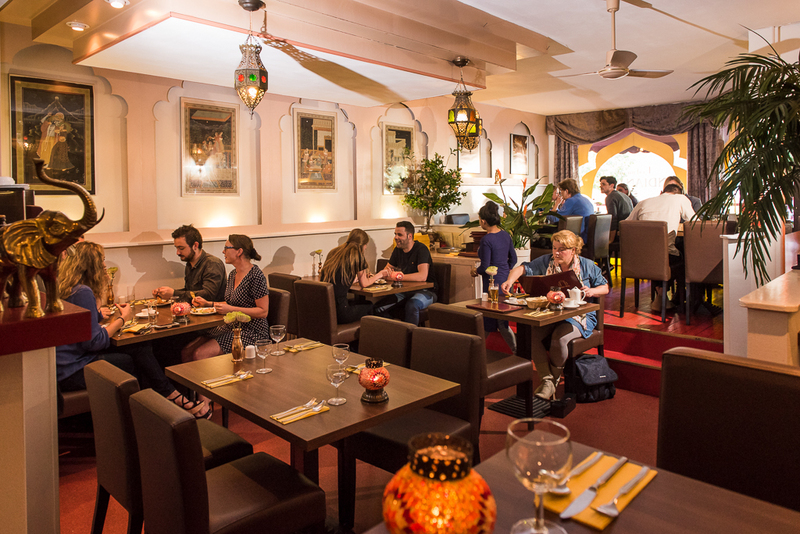 The restaurant has a modern oriental ambiance with warm colours and has been around since 1994. The tandoor (clay oven) is central in Indian cuisine, we prepare various meats in the oven. 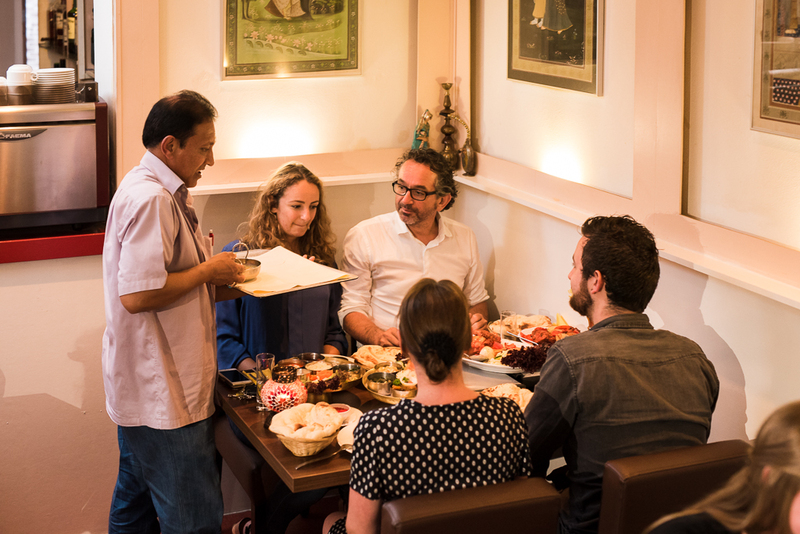 Besides the tandoori the curries are also typical for Indian cuisine. 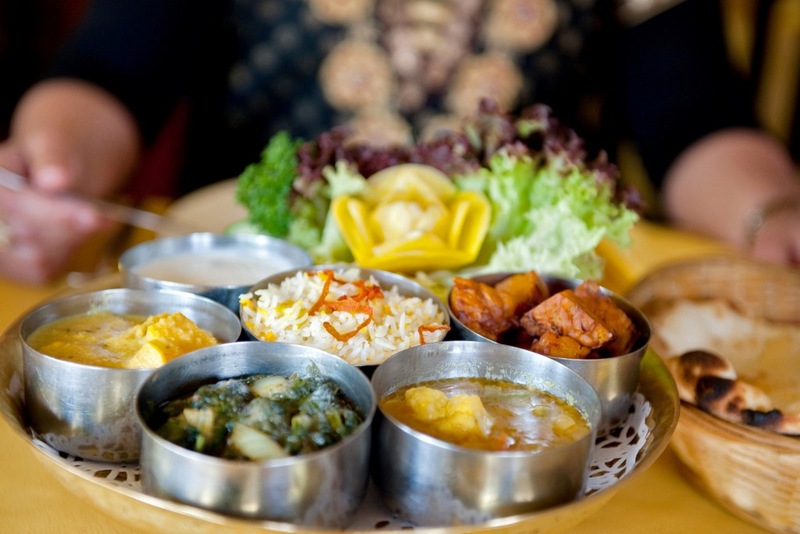 The curries are blends of different herbs in which the meat, fish or vegetables are processed. We serve 57 main dishes of which 9 are vegetarian. Each dish is listed as mild (no sharp spices, with a slightly sweet taste), as medium or as spicy. 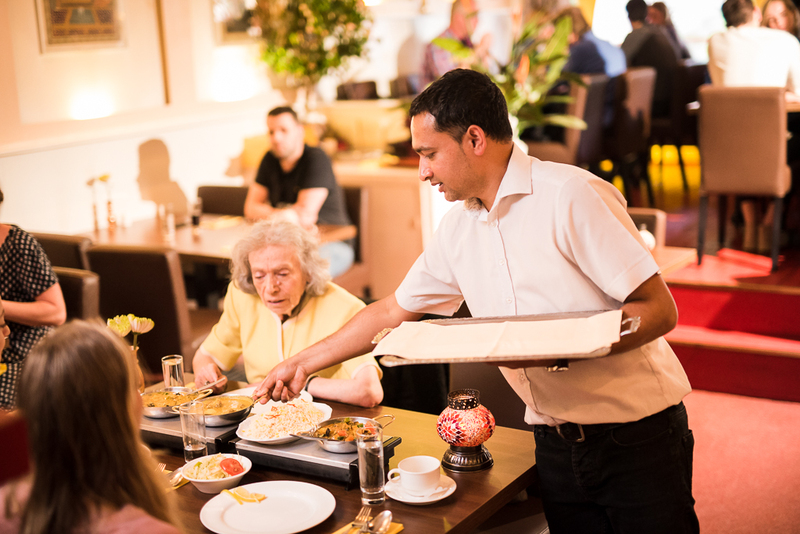 All dishes are freshly prepared, needless to say you will taste that. 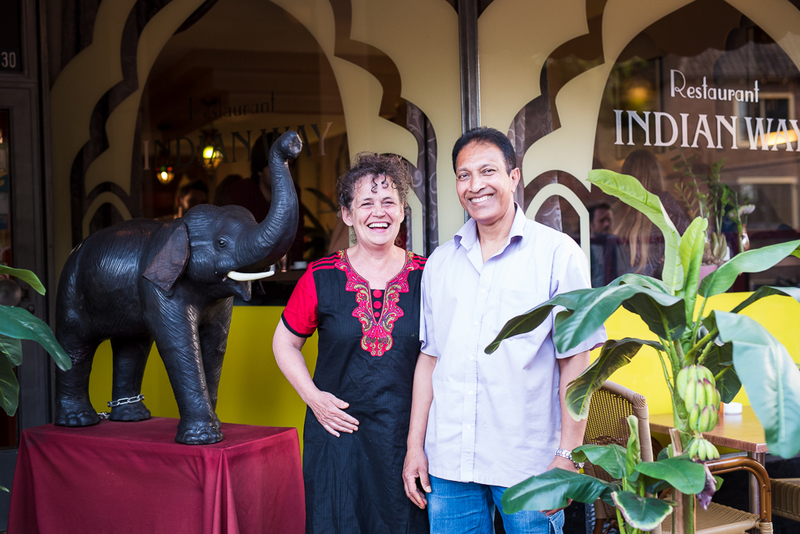 We are proud that Indian Way is recommended by the famous Dutch restaurant guide ‘Lekker’.